Engagements! 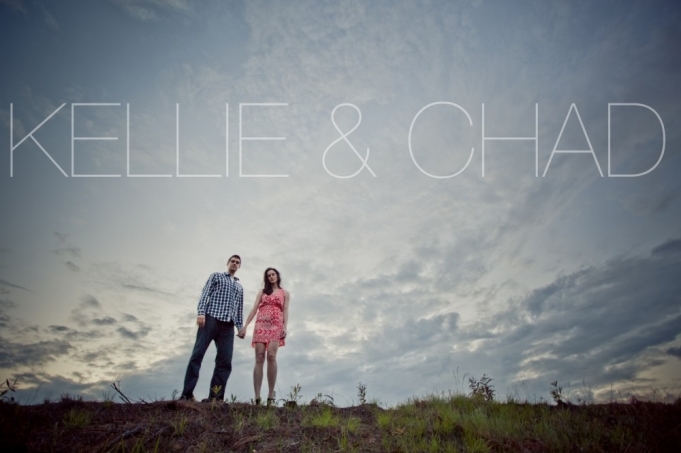 | Kellie & Chad are Engaged! | Atlanta Wedding Photography - 2TPHOTO: life through a lens. Kellie and Chad are awesome! We met for Fro Yo! last fall to discuss their wedding plans and I immediately fell in love with them! They are super active and they are smitten over their two pups — my kind of people! I can’t wait until their wedding day at Brasstown Valley in June!